Get to know Mrs. Martin and Small Fry's mission, click the "More" tab. 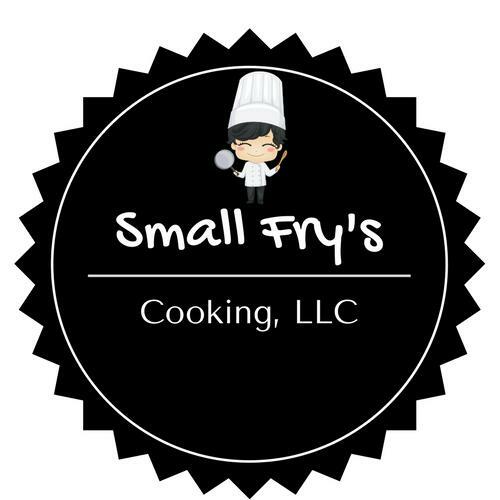 One Small Fry at a Time! Contact us for details on joining or starting your own cooking club!! Click HERE to watch our segment on WAFB Channel 9 Healthline. Click HERE to read about us in The Advocate. Click HERE to learn more about classes for scouts and parties. Click HERE if you want to Host a class...It's FREE!!! Register for a class by clicking the Upcoming Classes tab. See you in the kitchen for some culinary fun! !